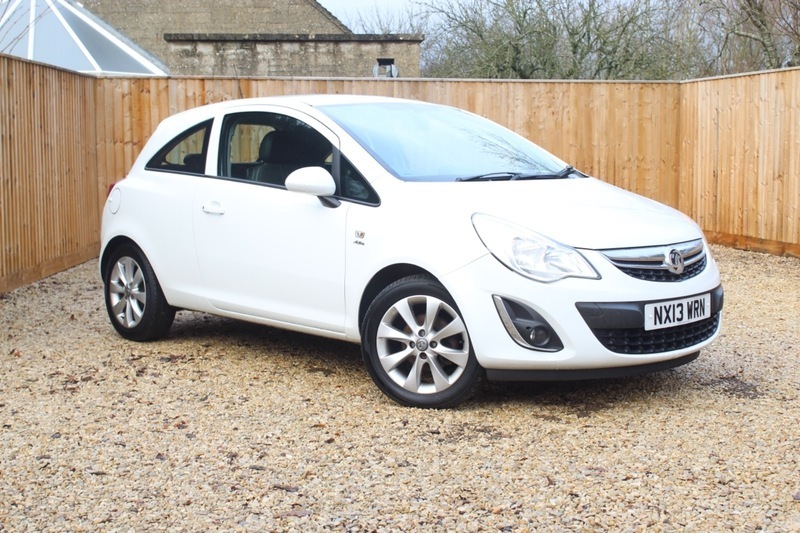 Crudwell Garage is delighted to present for sale another superb Vauxhall Corsa with 1 previous owner before us. The vehicle benefits from alloy wheels, phone connectivity, air conditioning and half leather seats. The vehicle is in great condition for the age and mileage and will be sold with 12 months MOT.